Statement’s Founder and Creative Director, Brooke Bohnsack, has been passionately involved in philanthropy, having served on the boards of numerous charitable organizations. She has been active in coordinating and co-chairing the event committees for Make-A-Wish Connecticut, Mothers for Others, the Greenwich Point Conservancy, the YWCA Greenwich, Pitch Your Peers, Greenwich Town Party, the Alzheimer’s Association, Kids in Crisis, the Junior League of Greenwich, and, Greenwich Community Gardens. Speak out against the Yulin Festival. 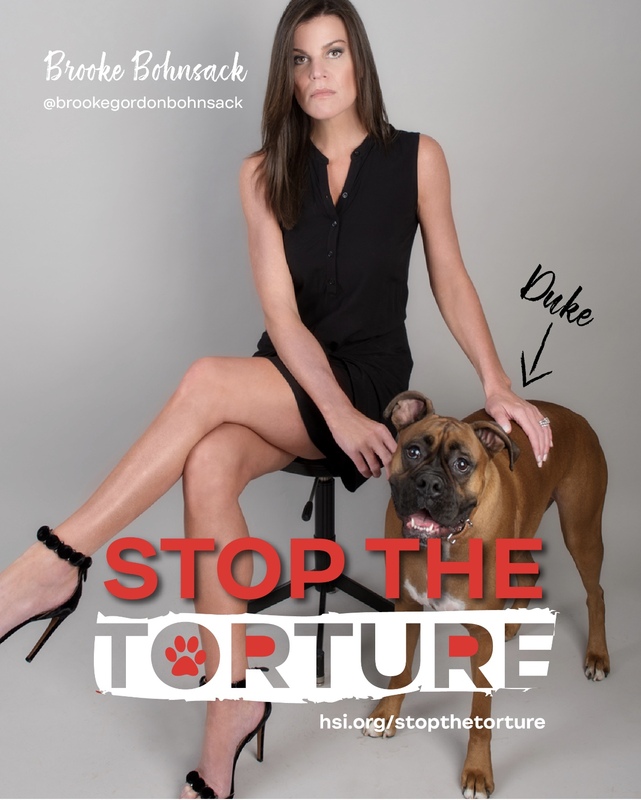 Together we can help Humane Society International #StopTheTorture and put an end to the global abuse and torture of dogs.